There is really no other way to describe it except BIG n’ FAT or LARGE n’ IN CHARGE. designKREW exists to support and empower businesses and entrepreneurs with their visual marketing materials, brand identity and business development. We offer a fun filled and eye-opening glimpse into the world of branding and graphic design! We thrive in creating a kind, conscious and caring environment that you can always depend on. designKREW creates the opportunity for you to meditate on possibility, tell the story of your business and be heard… all while we get busy building solid visual materials that will resonate with your demographic. We aim to create visuals that are versatile in style, full of color and vibrancy, and will energize any project with sleek sharp precision and creativity! We are here to satisfy your visual hunger to make you proud of all your visual materials. 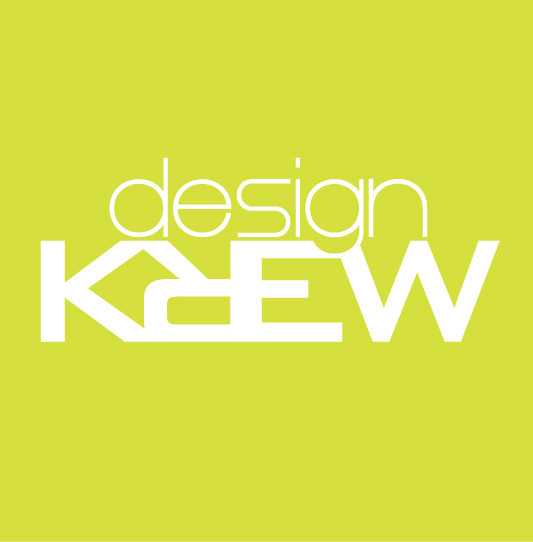 designKREW is where creativity and consciousness collide to bring you exactly what you want. Allow us to reveal to you specifically how to catapult your business branding through visual pieces that your clients & prospects will love and respond to. You’ll learn how to shift from mundane and unfulfilling visual marketing materials to strong, compelling graphics that “work smart” for you and your business’ ultimate success.